Malaysian born Baxter Jolly, started out as an equity trader, making the switch to communications along the way. 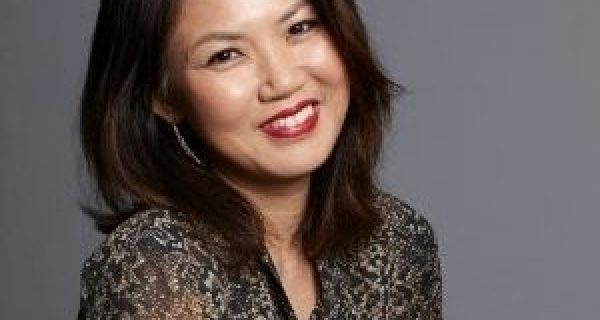 One of the few Asian born, APAC wide, CEO of an international PR agency, Jolly spoke to PRmoment India during a recent visit to Delhi about a wide range of issues within PR. 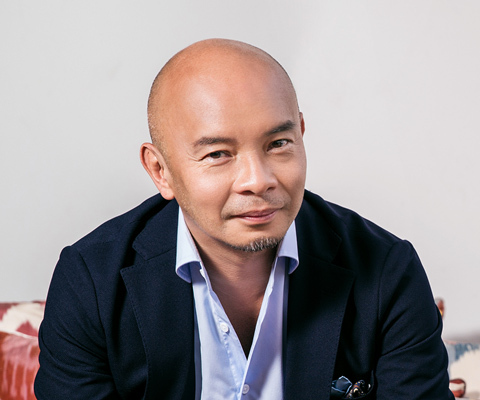 Jolly said that in the APAC region, as the lines in the marketing communication mix get blurred, clients are demanding a one stop shop for all their communications needs. Jolly pointed out that going forward strategic rigour and creativity is what clients would be looking at and this is what would differentiate a PR consultancy. Commenting on the need to use a wide range of talent within PR, Jolly said that there is an expanding pool of people in PR. He said that globally pure play PR professionals now make up only 50 % of the agency talent. This trend, said Jolly, is being increasingly seen in Asia as well. Will India clients pay for creativity? While advertising firms are easily able to attract top dollar, PR firms often struggle to be paid the value of their work, especially creative work. 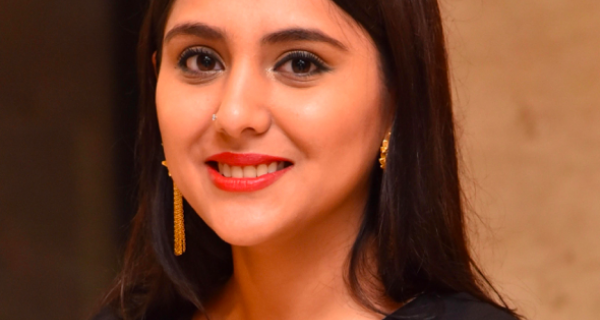 Jolly said that in China, clients are willing to pay for an insight driven creative event, but it is quite possible that in India this is not the case. However, Jolly said that by giving clients space to test and prove creative ideas, this situation could change in India. 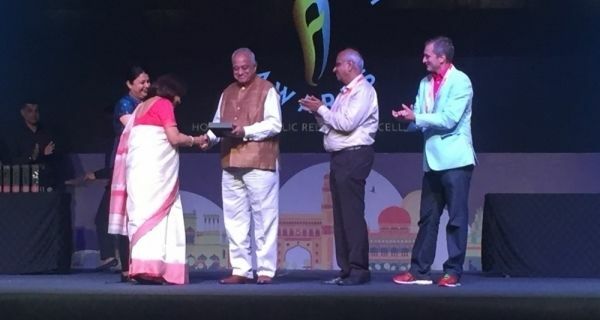 Even as the buzz is that growth is flattening out at the top end of the PR market in India and globally, Jolly said that Weber Shandwick has seen double digit growth across all markets in APAC, including India. 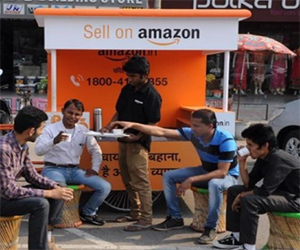 One such creative PR idea which was leveraged by Weber Shandwick for Amazon in India was the ‘Amazon Chai Cart’. A twist on ‘Chai pe charcha’ Amazon’s PR team sought to address the concerns of sellers in Tier 2 and # cities in India which saw Amazon as a competitor, through the concept of a travelling ‘chai cart’. Thus, was born the Amazon Chai Cart, a mobile gathering point of a chat with sellers over a hot cup of tea. An Amazon promoter would take the cart through crowded bazaars and markets and while selling tea to businessmen, would also educate them on the benefits of selling online. Amazon Chai Cart travelled 15,280 km across 32 cities, serving 37,200 cups of tea, and engaged with over 10,000 sellers. Weber Shandwick says that ‘The Chai Cart’ initiative resulted in spot registrations of thousands of sellers. Overall, over 2 million readers received the message of Chai Cart during the 4-month campaign, making it one of Amazon’s biggest seller campaigns in the world.